Kayla Ramsay is a paralegal in the firm’s nationally-recognized real estate practice. 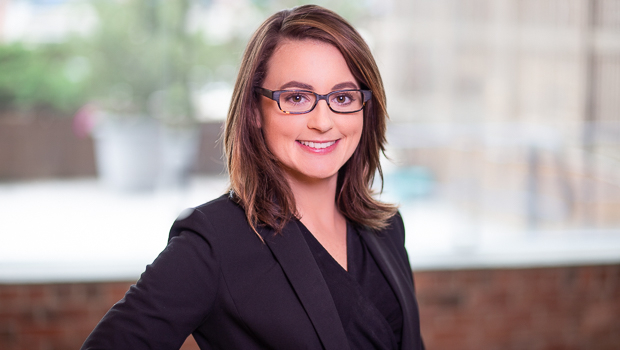 Working with attorneys and business clients of all sizes, Kayla specializes in the analysis and drafting of retail leases and related documents. Kayla’s prior experience spans across various branches of residential and commercial real estate, including title law, purchases and sales, leasing, financing, and development. *Kayla Ramsay is not an attorney.